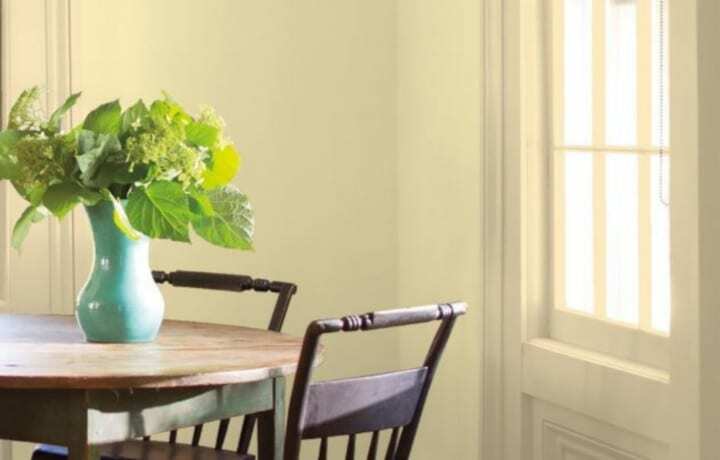 Fine Paints of Europe are imported from Holland, and have the benefit of paint colors that endure and look beautiful a long time. 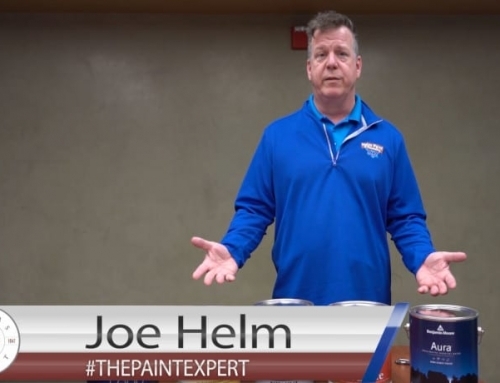 In the European Union (EU), the premium paints in the marketplace are developed in compliance with stringent, uncoerced industry standards to guarantee optimal durability and allure. 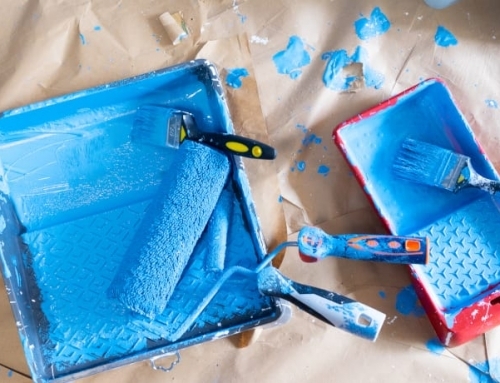 European homeowners have elevated expectations of painted finishes, anticipating that this capital investment will wear exceedingly well for an extended period of time. 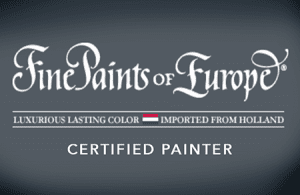 Fine Paints of Europe introduced Dutch enamels to the US in 1987. 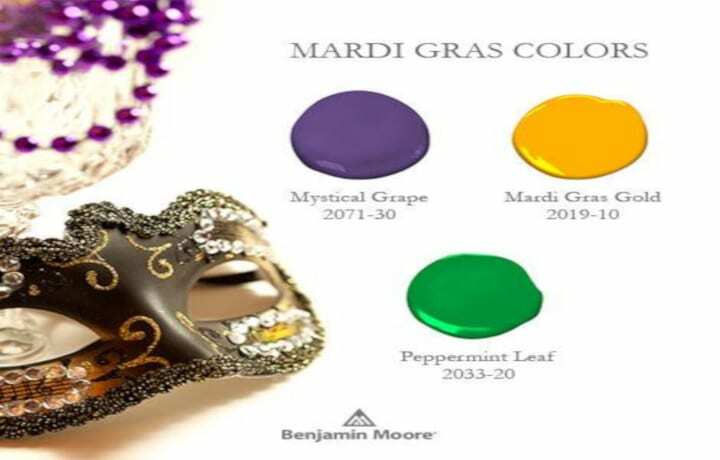 The Netherlands has been established as the world leader in this industry due to its strict adherence to using premium ingredients in formulating their coatings. 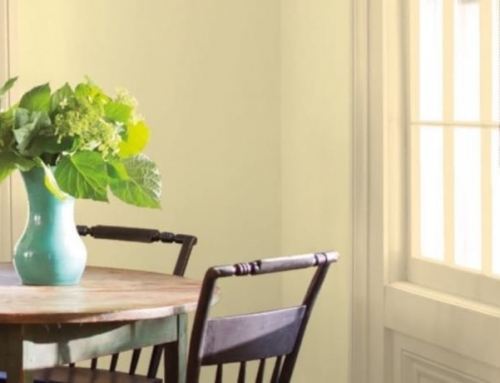 These paints are recognized by consumers as being of superior value because of the longevity of the paint to beautify and protect their homes. 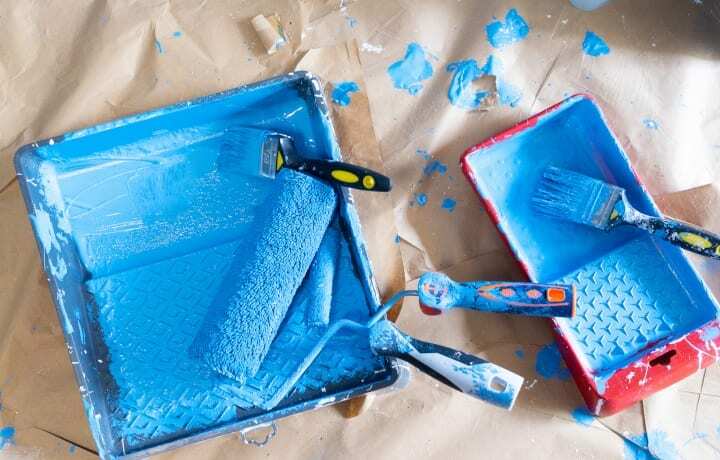 It is far more costly to paint a home with inferior paint because, with labor costs being the majority of the cost to paint your home, you’re going to pay far more for labor when you need to paint your home more frequently. 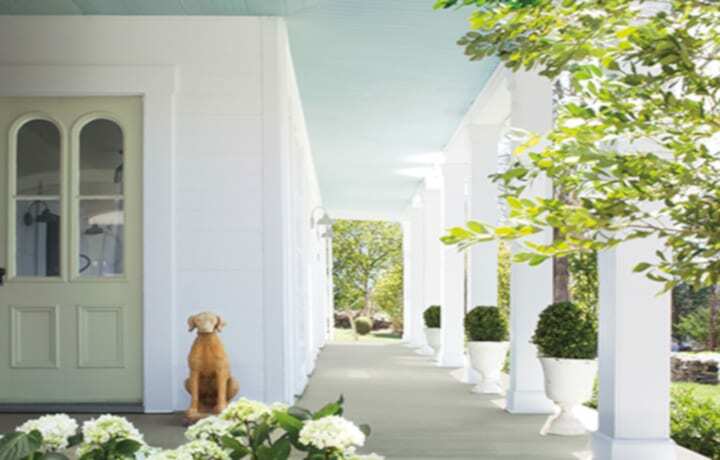 The color collections are exquisite, ranging from whites to bold colors. 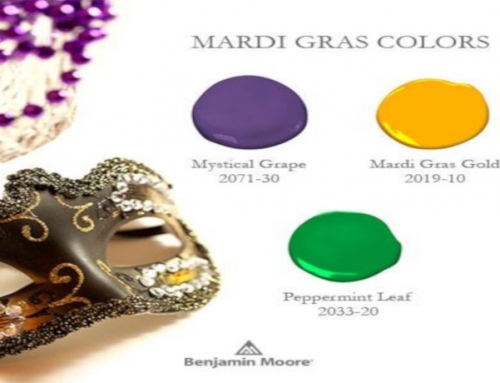 The pigments are rich, and colors include both the traditional and contemporary. 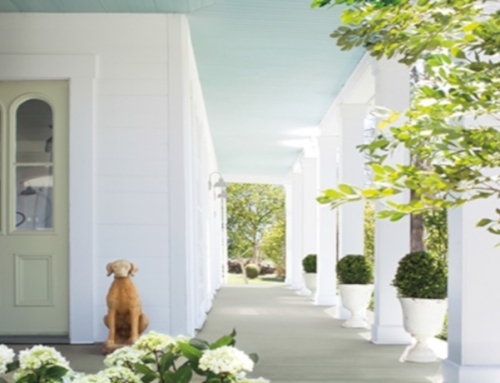 Adam Fox started painting historic homes in Kalamazoo, Michigan between college semesters in the early 90’s. 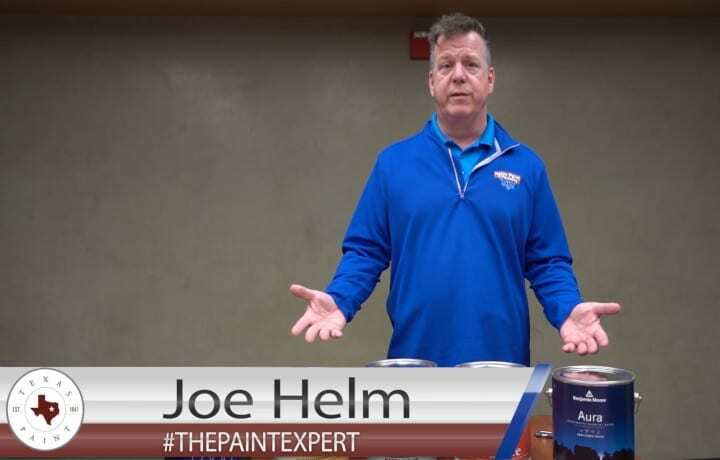 His work inside and out on hundred year old homes in the freeze/thaw conditions of West Michigan allowed him to learn, not only a solid foundation for the basic painting method, but also a well respected working knowledge of durability, and paint compatibility. 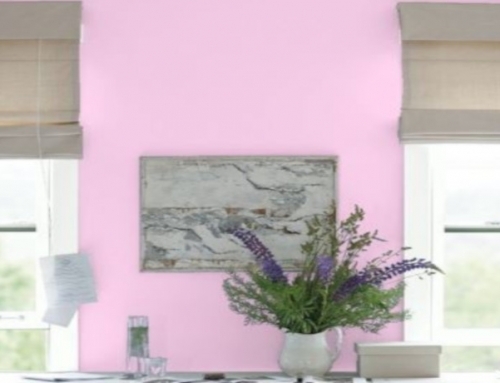 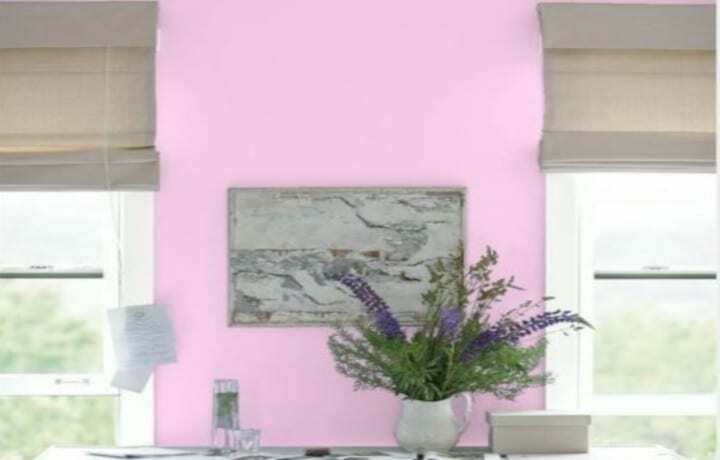 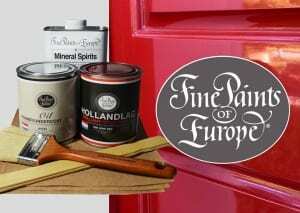 Adam Fox is certified by the world leader in luxury paint, Find Paints of Europe. 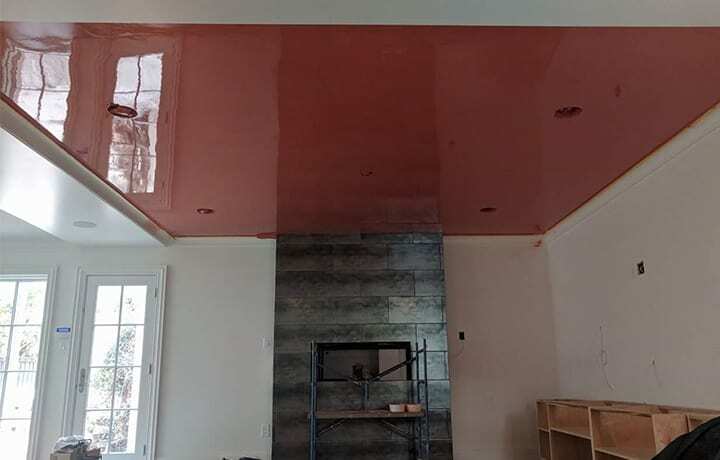 According to Fox, “We have gone through years of extensive training to become a certified painter with Fine Paints of Europe, the world’s leader in fine paint.” The Fox Design and Paint Team makes a statement with the long lasting rich colors continually striving for excellence in all of their projects. 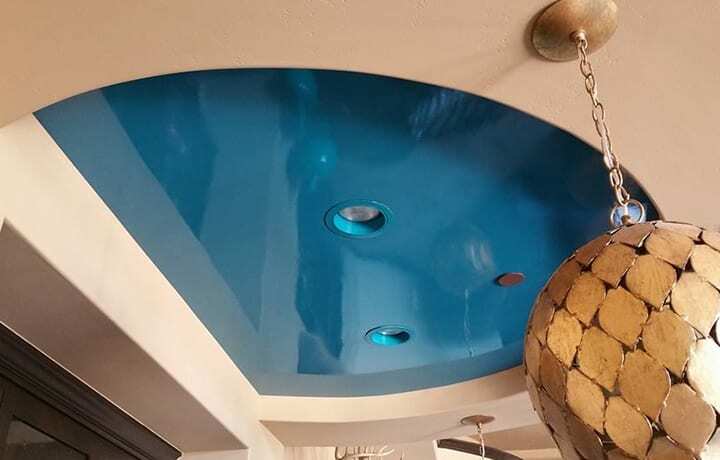 Check out Fox Design and Paint at foxdnp.net or contact them at 269-569-2042. 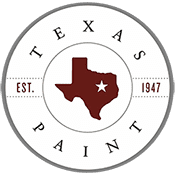 Texas Paint has been in business since 1947 as the number one paint store to come to for quality paint. 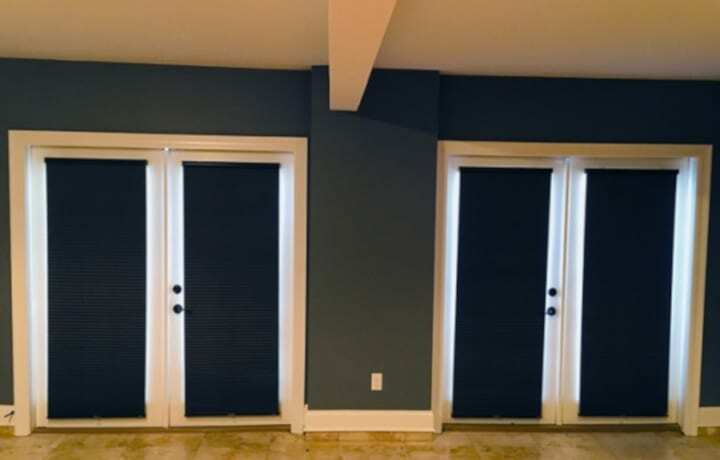 We are proud to work with local companies like Fox Design and Paint. 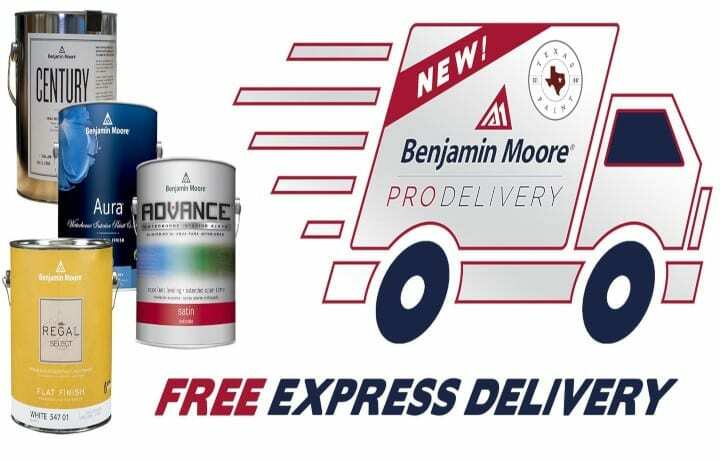 To learn more about Fine Paints of Europe, Benjamin Moore Paint, painting supplies and equipment, give us a call or stop by one of our stores. 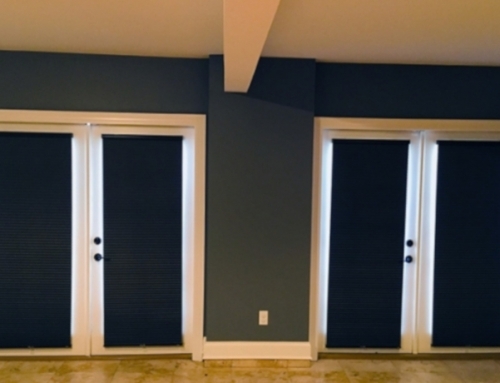 We have 4 Locations in Downtown Dallas, North Dallas, Park Cities/Dallas, and Plano to serve you.